John Rose M.M.Inst.V – Professional Videographer for all occasions. Every event and party, regardless of size, requires meticulous planning. Starlight Events offer the technical skills, knowledge and experience to work alongside you from ‘creation’ to ‘execution’, to advise and inspire you. Altitude’s Mobile Rock Climbing Wall has developed into thepremier mobile climbing wall rental outfit in the Southeast and has been used for countless purposes including family fun days, team building, school use, play schemes, parties, product launches, fundraisers and has attended numerous shows. Perched on Folkestone’s historic east cliff and overlooking. Folkestone Harbour the Pavilion has far reaching views to France. A stunning location for any occasion. Ian has 23 years experience working as a full time DJ, this is not a second job for him which is why he makes each event however big or small such a success. Ian makes the guests interact and participate in the evening, so that fun and a good time are had by all, making each function or party a unique experience. Candy floss, popcorn machines and slush puppy dispensers for hire for any event! Have you ever wanted to hire a candy floss or popcorn cart for your party, event or fundraiser but couldn’t get the staff to operate it? Well never fear, Sweet Toothed Sensations is here! 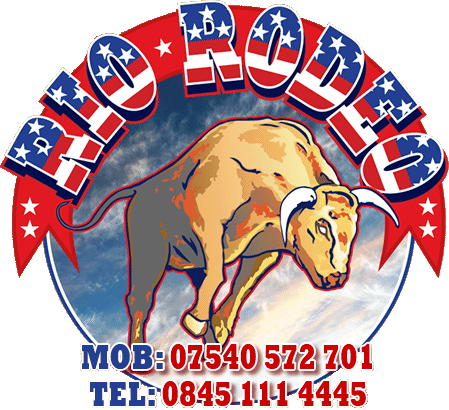 Barn Dance, Hoe Down, Western Themed Events, Parties, Weddings Retirements, Civil Ceremonies, Corporate Events, Birthdays, Socials, Schools. London-based graphic designer producing work for both print and the web. The online portfolio presents a selection of work spanning several years, ranging from packaging design for entertainment and publishing to web site design and development for small businesses. At BEAU Production, our mission is ?To create an unparalleled experience through unique and cutting-edge entertainment?. We are an haute-couture entertainment company creating individually tailored shows and visual experiences for each client.